The 14th Belfast Film Festival has announced its 9th annual Maysles Brothers Award which goes to Danish director Berit Madsen for her inspiring documentary SEPIDEH: Reaching for the Stars. The film has proved a popular choice with worldwide audiences since premiering at the International Documentary Festival of Amsterdam and Sundance Film Festival. 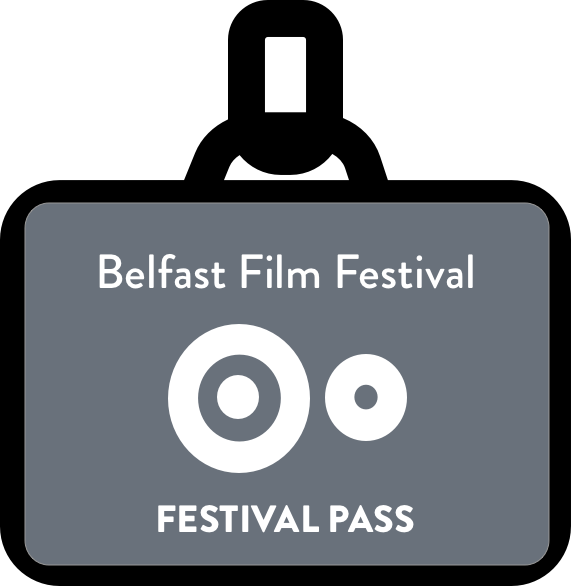 The film competed in Belfast amongst a shortlist of seven of the world’s best documentaries of 2013 . Set in a rural village far from Tehran, a teenage girl named Sepideh dreams of becoming a renowned astronomer. Lugging a telescope as tall as herself, Sepideh spends her nights stargazing, inspired by Anousheh Ansari, the first Iranian in space. However, achieving such a lofty ambition is easier said than done for an Iranian girl. Her uncle threatens something rash if Sepideh persists in her unladylike behaviour, and her widowed mother warns that she cannot pay for the necessary schooling. Unphased, Sepideh composes impassioned missives to Albert Einstein and keeps her eyes on the prize. Yet, when she’s passed over for a university scholarship and suitors come knocking at the door, her determination is seriously tested. “I’m very honoured to receive the Maysles’ Brothers Award and it’s with pride that I receive it on behalf of our whole team – and also on behalf of Sepideh. Sepideh feels a big responsibility not only towards herself, but also to other young people, to show that you should never give up but always follow your dream. I know that this prize will encourage her and make her proud”. A graduate from the film school Les Ataliers Varan in Paris, Berit Madsen’s films have screened at festivals across the globe and aired on everything from paid television in the US and public television in Nepal. Sepideh: Reaching for the Stars is Berit Madsen’s first feature documentary film.